The Western Australian Government has implemented one of the strongest, evidence based shark mitigation programs in the world, so that West Australian’s can continue to enjoy the beach and ocean with confidence. The Western Australian Government has committed to conduct a scientific trial of non-lethal SMART drumlines. The trial commenced on 21 February 2019 and is expected to run for 15 months in the Gracetown area, in the State’s South West. 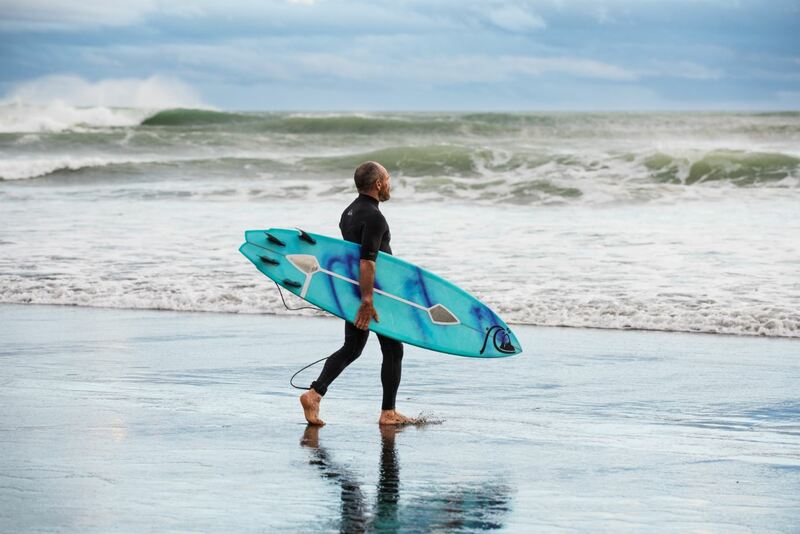 Twelve months into the trial the Chief Scientist, Professor Peter Klinken AC, will undertake an independent assessment on the effectiveness of SMART drumlines in reducing the risk of shark attacks. The Western Australian Government is offering a rebate of $200 to West Australian residents that purchase an approved personal shark deterrent device. Rebates are available to eligible applicants when purchasing an approved device at a registered retailer. 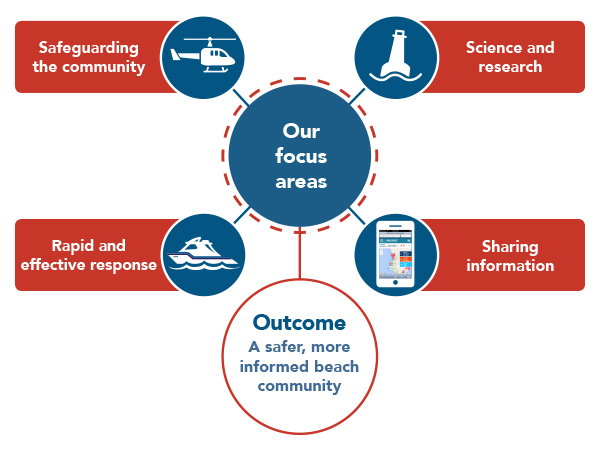 The beach emergency numbers (BEN) system – is a coding system that aims to improve emergency response times by installing signs with unique codes at public beach access points. Discover shark species and facts. 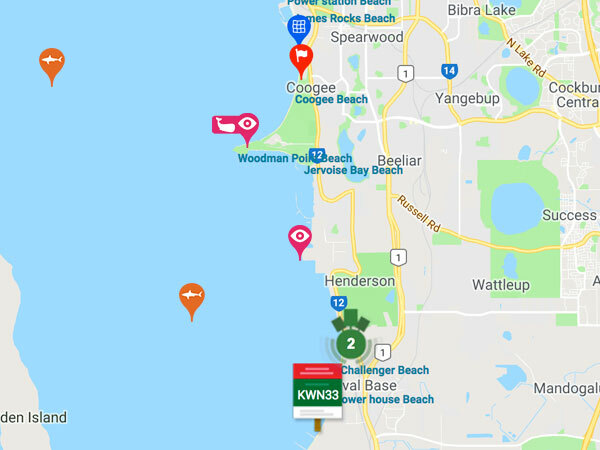 This map shows the latest reported sightings and tagged shark detections from the Shark Monitoring Network, as well as additional beach safety features, to help you make an informed decision about your water use. 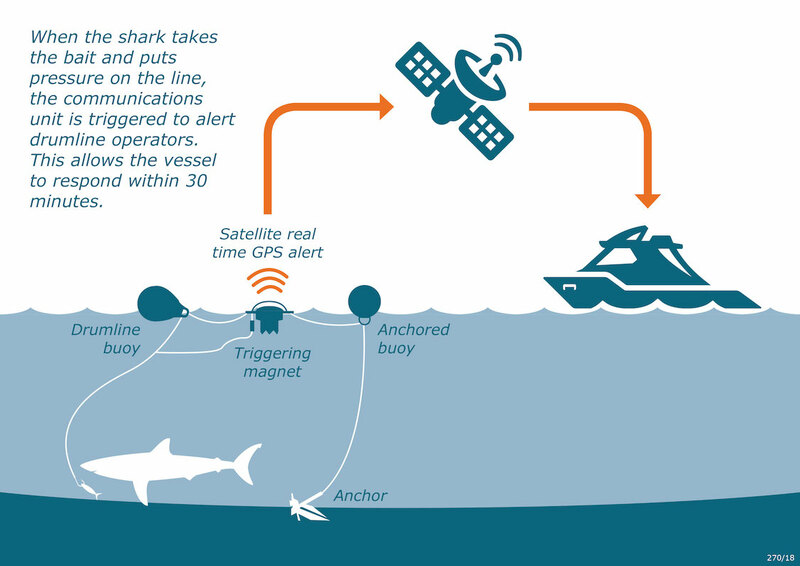 Click on the pin to reveal information about the feature or the date, time and location of the reported sighting or tagged shark detection. The page also includes current alerts and warnings.